Tomorrowland may be the first victim of the after-Mad Max: Fury Road effect. Watching the latest Disney movie starring George Clooney just a few days after being blown away by George Miller’s masterpiece led to a rather insipid experience. Tomorrowland is a place outside of traditional space and time founded by the brightest minds in the world who wanted to help humanity by working together in an ideal environment. Frank Walker (George Clooney), a recluse genius inventor, was once selected for Tomorrowland but got banned for life. However, when he meets Casey (Britt Robertson), a sparkling high-school student with a tenacious scientific curiosity who has discovered the existence of Tomorrowland, he decides to help her find the extraordinary secret place. 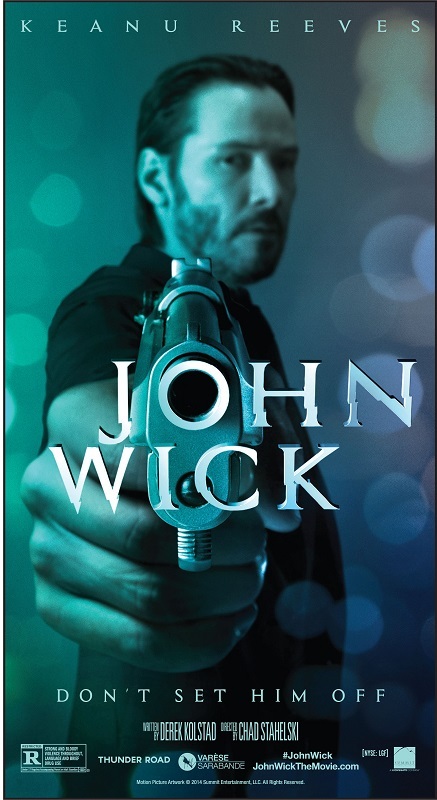 This intriguing plot translates on screen into an uninspired adventure movie/ecological tale devoid of any subtlety. 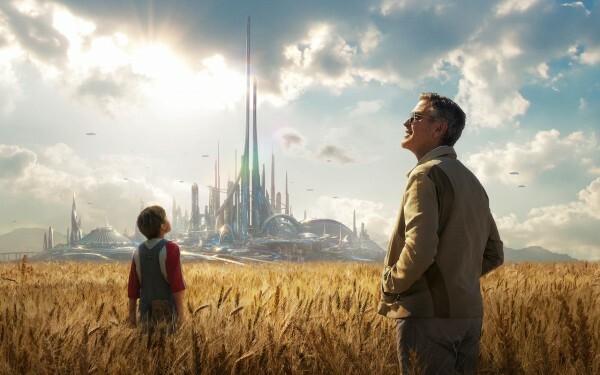 A few things save Tomorrowland from being a total disappointment though like the characters and, above all, the representation of Tomorrowland itself, a futuristic city with many exciting elements that you would expect from any decent sci-fi flick. 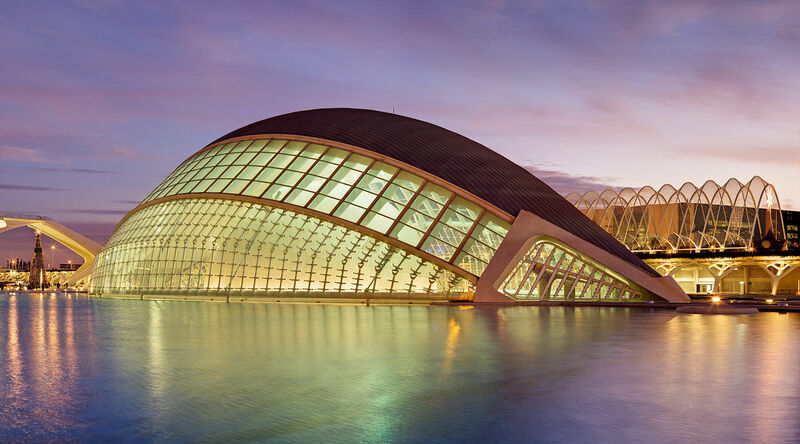 The real-life location behind Tomorrowland is actually the City of Arts and Sciences (Ciudad de las Artes y las Ciencias) in Valencia, Spain. 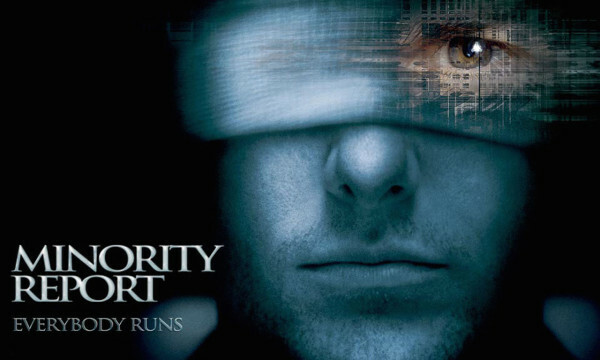 The filming crew first thought of building the futuristic city from scratch but quickly realized it would require quite a lot of resources and take a long time. Luckily, they found the City of Arts and Sciences in Valencia that perfectly represented Tomorrowland, a city built by the greatest inventors and equipped with the most advanced technologies. Designed by Santiago Calatrava and Félix Candela, Valencia’s City of Arts and Sciences is an incredible cultural and architectural complex encompassing an IMAX Cinema, planetarium, laserium, science museum, open-air oceanographic park, opera house and even a landscaped walk with plant species indigenous to Valencia. 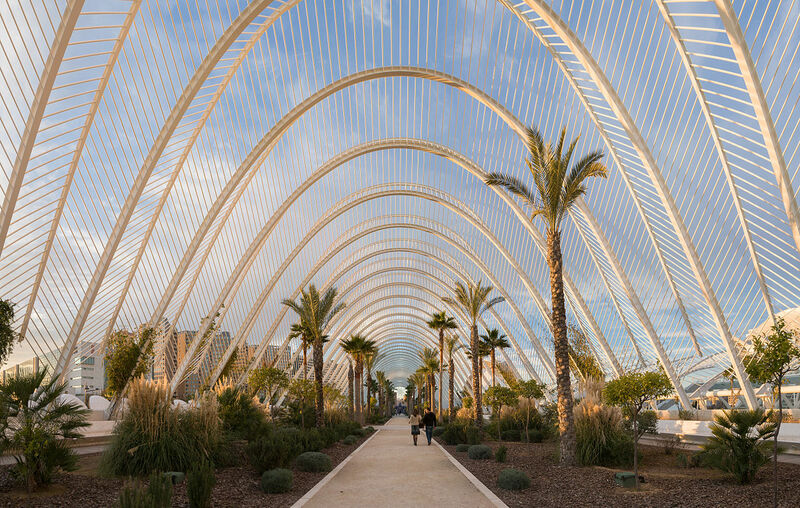 The City of Arts and Sciences was inaugurated in 1998 and since then it has become the main attraction in Valencia. Discover the City of Arts and Science in real life and in Tomorrowland with these amazing photos. 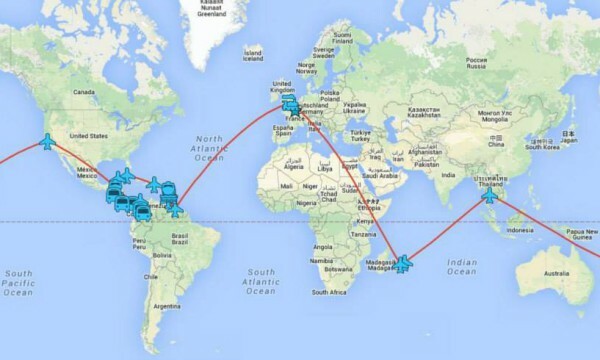 Rum the World Tour: Introducing the extraordinary adventures of Lolo in 15 countries!